"Empowering Women to be Queens"
This shirt was designed for the Single Queen who is waiting on God’s best. Super soft, Next Level t-shirt. True to size. Select your size below, click submit then click on the Pay with PayPal button to submit payment. All costs include applicable shipping. Please allow up to two weeks for shipping. There are no returns unfortunately but I know you will love it. Domestic shipping only (United States). 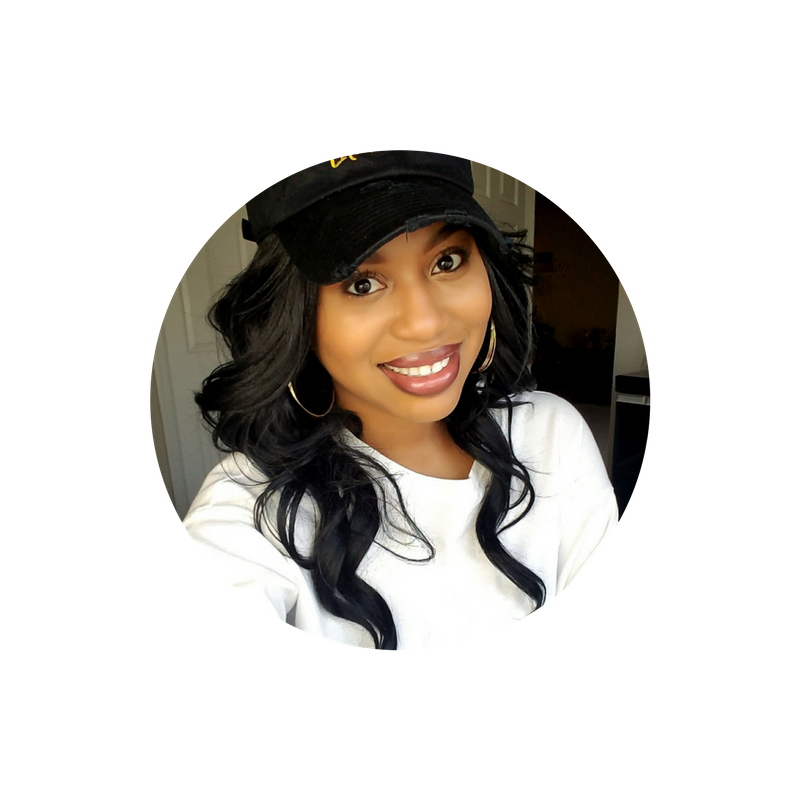 Videllia Davis is a motivational speaker and blogger. Her passion is to encourage women to walk into their Queendom – living life bold and confident in the Queen they were created to be. Be the first to get all of my latest posts, videos and updates! Copyright 2014 © Videllia Davis All Rights Reserved. Unauthorized use and/or duplication of this material without express and written permission from this site’s author and/or owner is strictly prohibited. Excerpts and links may be used, provided that full and clear credit is given to Videllia Davis and www.only1v.com with appropriate and specific direction to the original content.